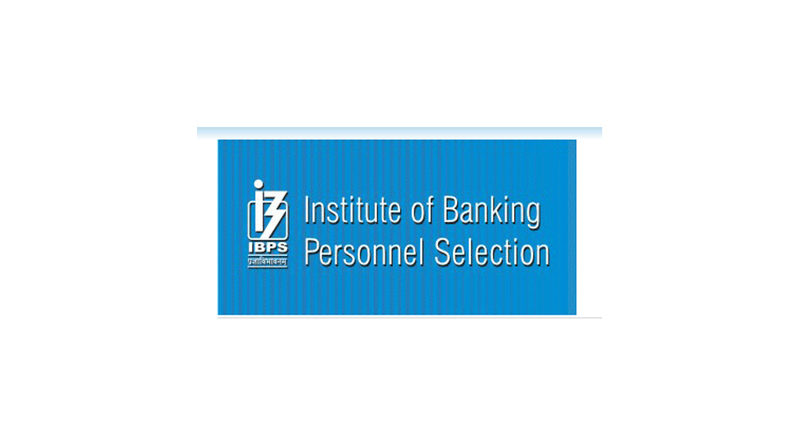 Once the IBPS PO (Probationary Officers) 2017 admit card/call letter is released on the official website i.e. ibps.in then candidates have to enter the official webpage and follow the instructions to download IBPS PO/MT VII 2017 admit card/Call letter. IBPS candidates are advised to carry important examination details before entering the official website that includes the registration number, password, date of birth. Along with this candidates are advice to take a print out of the IBPS PO 2017 admit card/call letter for future purpose. IBPS PO 2017 preliminary examination has been scheduled for October 7, October 8, October 14 and October 15.